Bill Walker, author of the Skywalker hiking series, including Skywalker–Close Encounters on the Appaalachian Trail and Skywalker–Highs and Lows on the Pacific Crest Trail, has published his first novel. 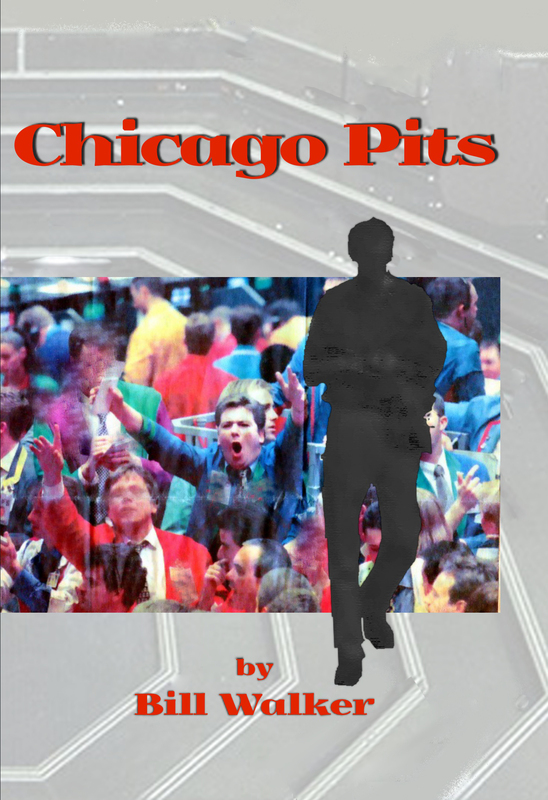 It is called, Chicago Pits (2018), and draws on his experiences as a commodities broker in the huge Treasury Bond Pit at the Chicago Board of Trade. Readers will be shocked at the savagery in the midst of the world’s largest market. Walker worked and traded at both the Chicago Board of Trade and Chicago Mercantile Exchange. 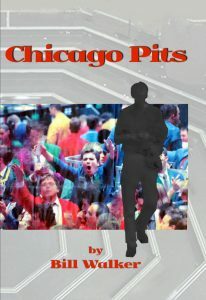 Chicago Pits has already begun selling on www.amazon.com in paperbacksand in Amazon Kindle e-book format.